Zafira - Yeah, the family car with all the seats. And in this case, 189bhp. The Zafira GSi, fun for all the family. In a silly kind of way. Amazingly, this is the first time we’ve featured a Vauxhall on Not2Grand, aside from Pollitt’s escapades of course. It’s probably because Vauxhalls are anything but exciting. This is the company that gave us the Vectra, after all. And you need more than interesting bonnet-into-wing-mirror design to get on these here pages. 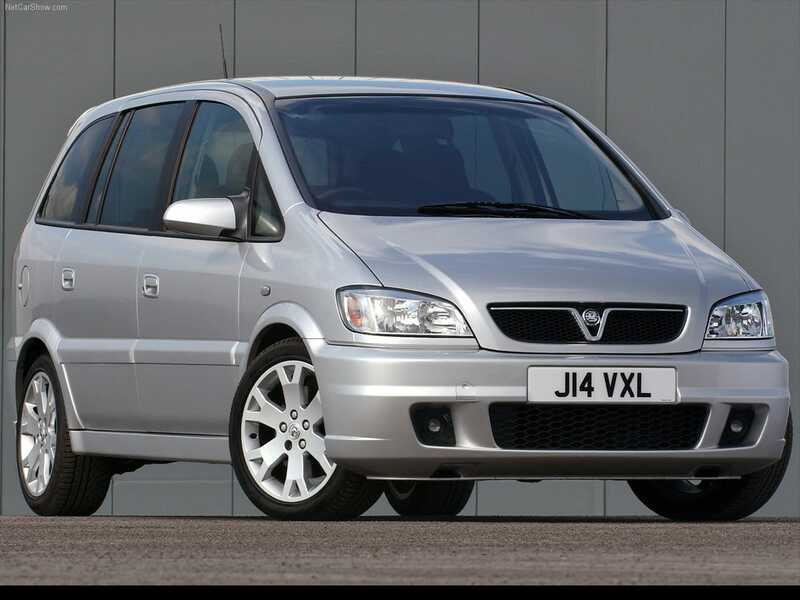 With that in mind, you’re probably wondering why, then, have we gone for the Zafira? It’s the beigest of vehicles. And we’re not even talking about the later model version that came with factory-fitted fire. No, we’re talking about the one before that. Stay with us though. There is a point. As this chap and his daughter from the Volkswagen Tiguan advert prove. Look at him, with his wonderful beard and his ‘I don’t need to wear a tie but I’m still clearly professional’ attire. He’s a cool Dad. And you want to be a cool Dad too, don’t you? Well you can be. 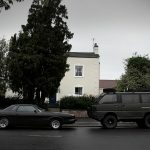 By buying a Vauxhall. Yes, we know that sounds like a bit of a contradiction, but it’s not. The Zafira wasn’t only available in ‘baby on board‘ specification. You could also buy it in GSi trim. And in Vauxhall terms, that’s a very good thing. The GSi badge has been tacked onto the historic Nova, the Corsa, the Astra and the Vectra. And they were all pretty good cars. 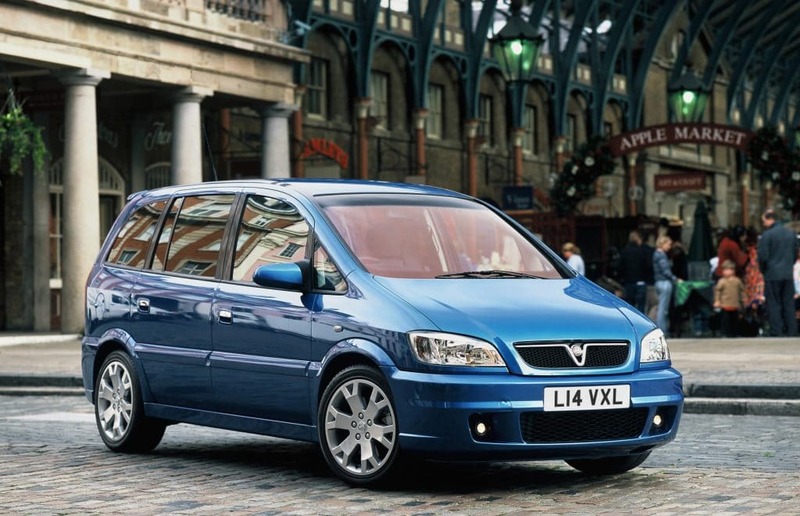 So when Vauxhall glued it onto the tailgate of the Zafira, we were excited. It wasn’t just a badge though. Oh no. It was the full package. The Zafira GSi got the looks care of a bespoke body-kit. It got GSi alloy wheels along with what must equate to one full dead cow’s worth of leather on the insiade. It was fancy a bit of kit. Have a look for yourself. See, that’s not a bad-looking bit of kit. It just goes to show, if you have super sperm and as such, the ability to knock the Mrs up with a mere wink, you don’t need to relegate your motoring options to outer Espace. See what we did there? No? Never mind. 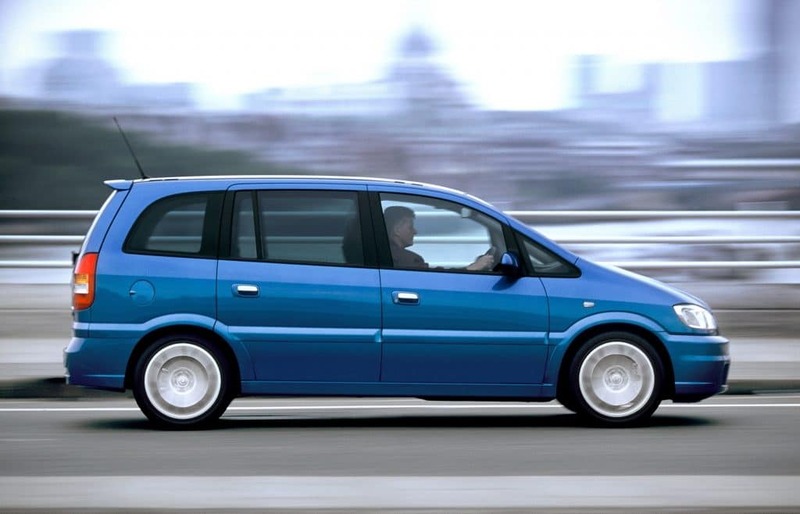 The Zafira GSi might have been a bit bonkers, but it was still practical. In fact, it lost none of its Zafira, um, ness in the transition to GSi-dom. It’s still big, it’s still practical and it can still seat seven people. That’s you, your no-doubt tired other half and your five children. Practical. The best bit, however, is that this isn’t just a bit of badge engineering to appeal to desperate dads. It’s a bona fide GSi. 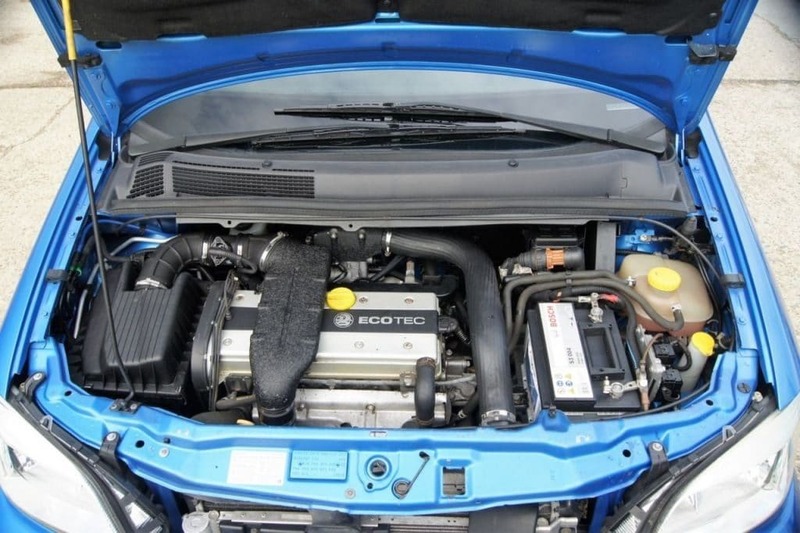 Open the snouty little bonnet and you’ll be faced with the same 1,998cc turbocharged petrol engine from the Astra Coupe Turbo. 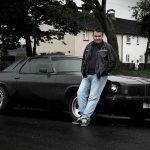 It generates an impressive 189bhp with 184lb/ft. That means the Zafira GSi to can hustle to sixty in less than eight seconds, before topping out at a baby-scaring 137mph. On the road, the Zafira is pretty good, despite having the dimensions of a shipping container. Vauxhall thankfully upped the brakes and fitted beefier suspension, so it actually handles reasonably well. Okay, it’s no sports car, but for what it is, it’s good. And most importantly of all, it’s fun. And you need fun, because you’ll probably be in a mood after you’ve gone to ASDA for the fourteenth time to buy Rusks. 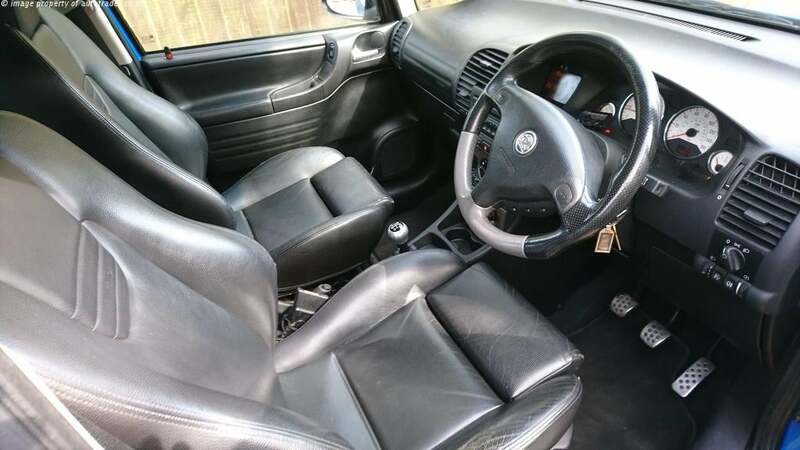 The sports seats hold you in place, the wide 225 tyres offer plenty of grip and while the steering is perhaps not the sharpest in the world, it’s by no means like steering column is connected to a bucket full of porridge. And then there’s the turbocharged engine, shuffling the big’ol bus along at pace. You might even get a bit of torque steer, just like the Focus RS you had to sell after positive pregnancy test number three. In terms of buying one, you will have to search. You can get one for under £2,000 as we can happily demonstrate. However, they’re not there all the time, so it might be a bit of a waiting game if you fancy one. The other thing you have to consider that a lot of them have been modified. That’s not always a bad thing, and we have nothing against modified cars. Just remember there’s a big difference between Barry the shelf-stacker modifying it than, say, a garage that knows what it’s doing. Other than that, it’s a case of looking out for the usual stuff. Service history, check the tyres because the Zafira GSi loves to eat them, make sure it’s not dumping out a load of smoke and have a look at its past, too. You can check our handy guide all about that by clicking here. So there you go. The Zafira GSi in all its glory. Yeah, it’s a bit mad, but we like that. Like we said earlier, the fact you have more kids than a pre-school shouldn’t mean you have to drive a boring car. Plus, the Zafira GSi is a bit of a gateway vehicle. Why? Because Vauxhall made a VXR version later on. 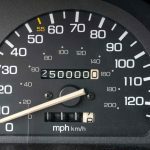 So that’s you next car sorted, too.